What sort of payment should be accepted? What are the benefits and drawbacks of each payment type? How much does it cost to accept payments? These questions are important, but finding answers isn’t as easy as it seems. 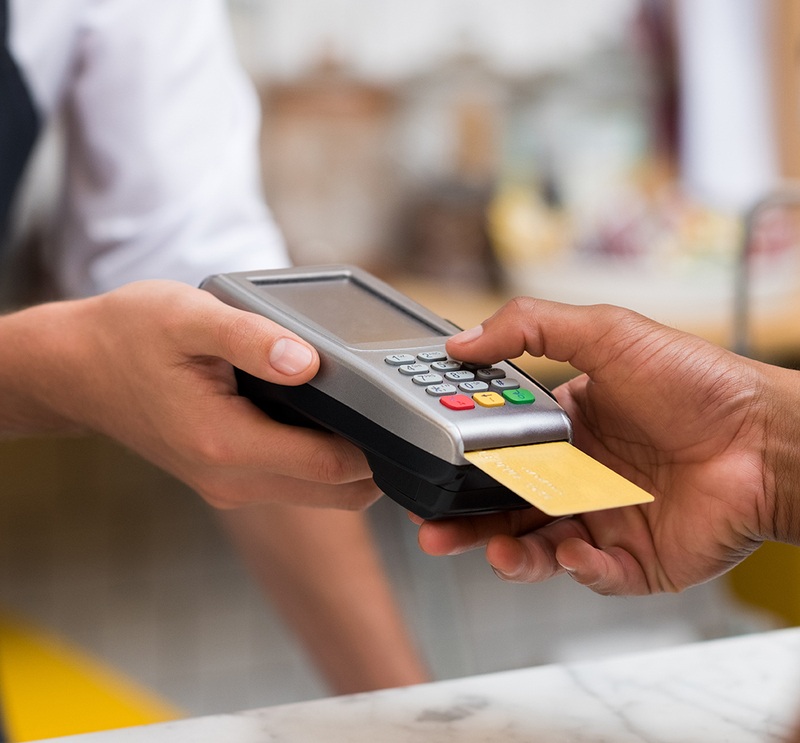 Credit cards are a popular payment form, and in this guide, business owners can learn how to get started with Credit Card Processing. With Merchant Services, a seller sets up an account with a card processor who underwrites and settles transactions. The card processor facilitates transaction authorizations and data transfers for each sale that’s processed. Where Merchant Services Madison WI are concerned, many business owners aren’t sure just how much they’ll pay. While many processors offer a low initial rate, it might not be available for all transaction types a business owner wants to process. Credit card processor rates are usually divided into two categories, as explained below. Card present or swipe at Point of Sale are transactions where the card is manually swiped through a terminal. Card not present transactions are sometimes called MOTO or mail order/telephone order transactions. Here, the card isn’t physically present. This category includes phone sales, online transactions, and those where information is typed into the terminal. Because rates are different for these categories, it’s important for the business owner to know which kinds of transactions they’ll use most often. With this information, sellers can find processors who offer the lowest rates for their desired transaction type. The EIN or employer identification number is issued by the Internal Revenue Service. It’s used to identify merchant accounts for taxation purposes. It’s free to apply for an EIN, and it can be done via the IRS’ online application. Business owners should deposit funds into a business account, which is also a requirement for opening a credit card processing account. Use the EIN referenced above, along with a business license or Social Security number, to open a business bank account. Merchant accounts require underwriting before processing can be established. Identifying a seller’s risk level, the underwriting process is based on the anticipated transaction volume. Though mobile merchant accounts usually take less time to set up than those for brick-and-mortar stores, they still require the seller to submit financial documentation including business licensure, tax ID info, and more. With all of these steps done, the seller is almost ready to start taking payments. Before they do, however, they should understand how important it is that they follow PCI DSS (Payment Card Industry Data Security Standards) mandates. A company’s required level of compliance is largely determined by its transaction volume, but the seller should ask the payment processor for additional PCI info. Today’s merchant accounts come with options. What type of payments do sellers want to accept? The seller must decide which credit cards they’ll take as payment forms, as well as other forms such as Apple Pay, Samsung Pay, Android Pay, and PayPal. Now that the above steps are complete, sellers can start taking customers’ credit card payments through their merchant account. Moving a business beyond the limitations of accepting only cash or checks can have big benefits in terms of customer service and the company’s bottom line. Whether it’s the acceptance of additional payment forms or increasing sales, taking credit cards allows sellers to keep up with consumers’ demands both now and in the future. Starting out with credit card processing is not just about getting the account set up; it is also about managing payments once the merchant account is set up and customers are making payments. A seller’s needs may differ depending on the type of business they run. Some may need user-friendly sales software for processing and fulfilling online orders. Others want the ideal combination of payment and receivables processing software to manage automatic payments and the entry of phone orders. 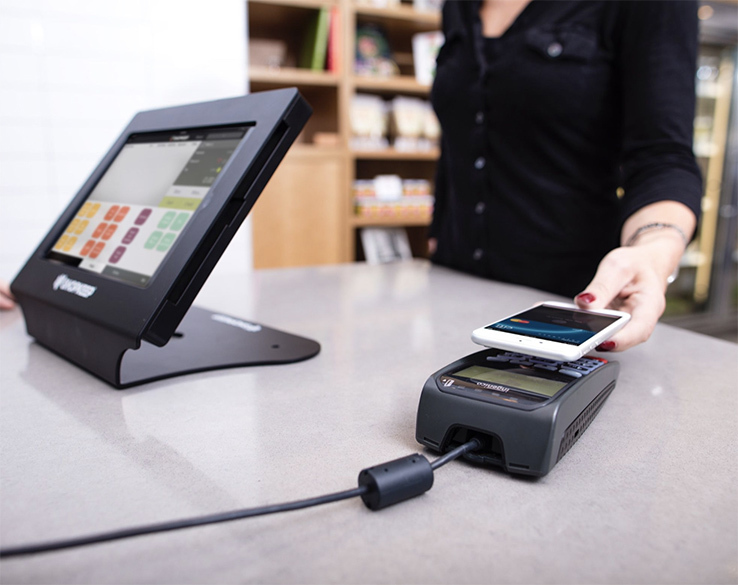 In other cases, a seller may need an intuitive, secure POS terminal or mobile card reader. For many sellers, a comprehensive solution that offers all of the above features is the right choice. However, the seller should ensure that third-party tools they choose are fully compatible with their merchant processor account. With the tips given here, even a new business owner can easily get started on accepting credit card payments.